The dental implant is the right and advanced solution for missing teeth. Once the implant procedure is over, you can use it as if it’s your real teeth. You can floss, chew and smile just as you would with natural teeth, and it doesn’t show any difference. But to get these benefits without any complexities, do more research on an experienced dentist who’s skilled at providing excellent results. Here in this blog, the information of dental implants in Sydney is discussed below. A dental implant is the best substitute for your missing natural teeth, which is made of medical grade titanium to encourage bone formation. It is a part of the implant, which helps to fuse with the jawbone. It will be fixed below the gum line of the jaw and acts as the artificial root. It’s a part of the implant that lies at and above the gum line. It plays a major role in securing the dental work such as denture, crown, and bridge. It’s a topmost layer of the tooth implant and lies on the abutment. It looks and function as like a real tooth. What Will The Dentist Examine First Before Starting The Procedure? Once you book an appointment, the dentist will examine your teeth by taking an x-ray of your mouth. Next, he/she will check your age, medical conditions, and patient routine. Some people will avoid dental implant, after noticing the dental implants cost in Sydney. As a result, it leads to the future problems such as gum infection, tooth fall. So it’s must to have a dental implant, if you lose your teeth. Research says that only a dental implant can give a long lasting solution for missing teeth, cavity teeth and more. The success rate of having dental implants crossed 95%, which means there is no doubt in having a successful result with dental implant treatment. Good oral health and regular check-ups will help you to maintain your teeth and also prevent your teeth from future problems. 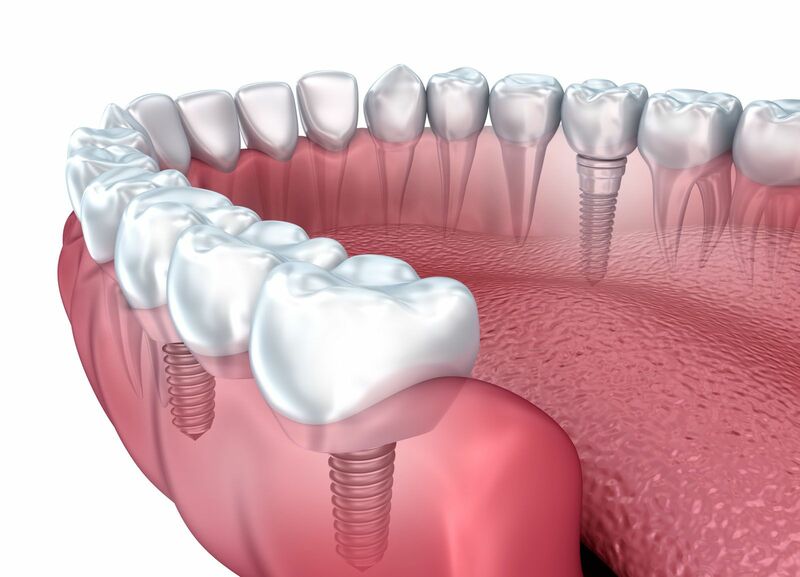 For this, find the best and cheap dental implants in Sydney to get the trustworthy treatment.